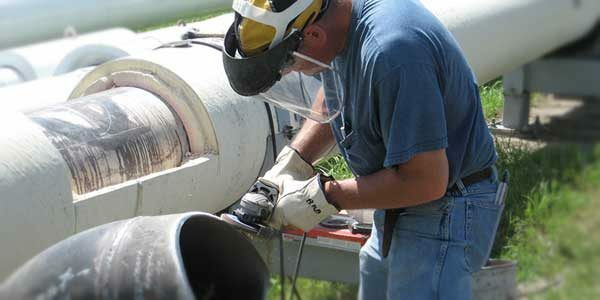 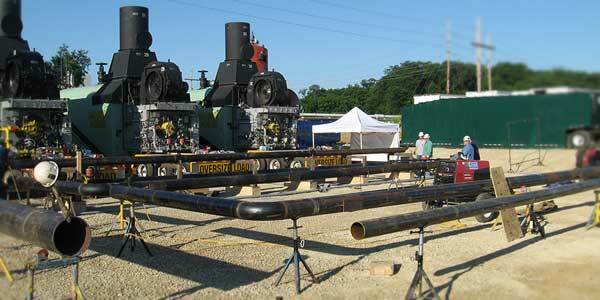 Our Industrial Services team has expertise in a wide variety of industries. 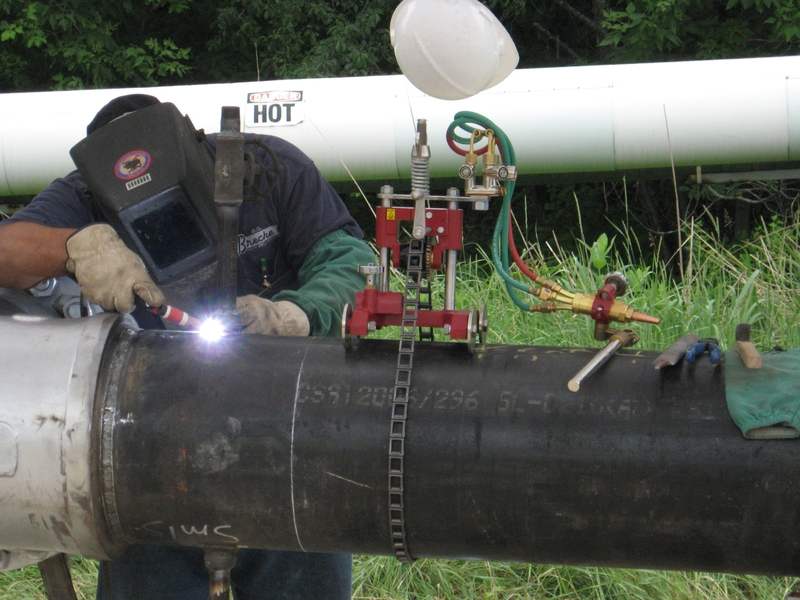 Over the last half century, we’ve worked with hundreds of companies to build, maintain and service mechanical systems in a mind-boggling variety of industries, including heavy manufacturing, chemical, power plants, agricultural production, waste water treatment and food processing. 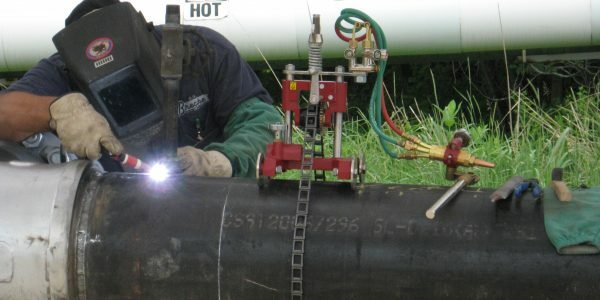 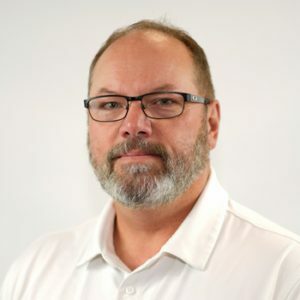 Our experienced project managers, estimators and superintendents coordinate with you to ensure every jobs gets done right the first time as quickly and efficiently as possible. 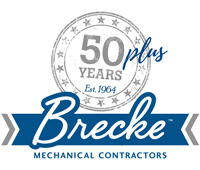 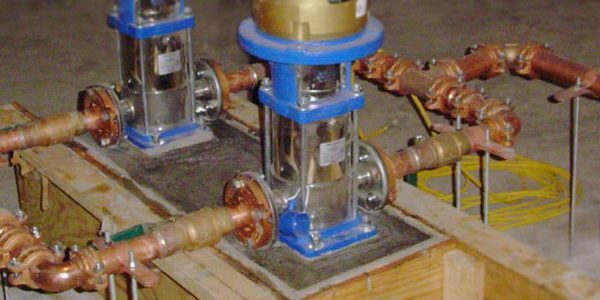 Brecke Mechanical Contractors, a family owned business for over 50 years – We Take Care of All Your Needs: We design, install, maintain and service mechanical, boiler, chemical, water, sewer, heating, ventilation, air conditioning, refrigeration and plumbing systems. 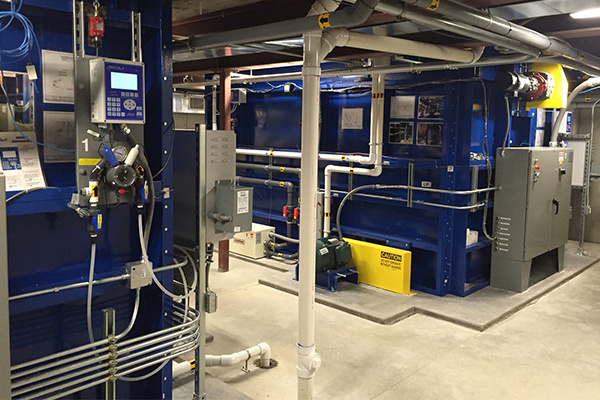 Our commitment is to provide cost-effective solutions for all of your critical building infrastructure needs in Cedar Rapids, Iowa City, Dubuque and surrounding areas.